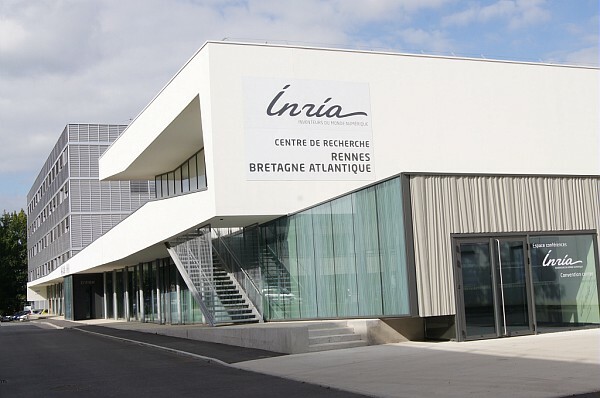 The International Conference on Information and Communication Technologies for Disaster Management (ICT-DM’2015) will be held in Rennes, at INRIA Rennes-Bretagne-Atlantique from November 30 to December 2, 2015. Please be aware that citizens from certain countries may require a visa to enter France. If unsure, check with a French embassy or consulate. Additional information can be found on the website of the Ministry of Foreign Affairs In case you need an invitation letter, please contact us. For more information see the French SNCF Railway server. From the Rennes train station (northern exit “Gare nord”), to reach the campus, you can take the bus and get down at “Tournebride” bus stop. It takes about 15-20 minutes to reach the campus from the train station.